Pack your snorkel, swimming trunks and sun block… and get ready for the sailing holiday of a lifetime in the Balearic Islands! This cluster of islands, 80km off the Iberian mainland, have been one of the Spain‘s most popular destinations since the 1950s… and it’s easy to see why. Combined, the main islands of Majorca, Minorca and Ibiza have literally hundreds of idyllic beaches around their diverse coastlines, whilst each as well enjoys year-round great weather, the warm and clear waters of the Mediterranean as well as fantastic cuisine and local traditions. 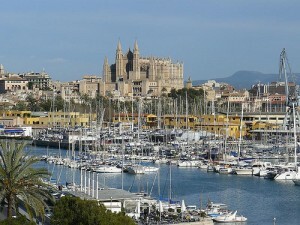 Majorca (aka Mallorca) is the biggest of the Balearics, and as such is one of Europe’s major sailing destinations. Many yacht charter companies, large and small, operate out of Majorca’s main port of Palma, and you won’t have any trouble flying into the island and hiring a yacht, motor boat or catamaran for your vacation. Once you’ve booked your vessel, you’ll be free to explore attractions like the Dragon Caves, the artistic retreat of Deia and the Parc Natural de s’Albufera nature reserve, as well of course stop off by countless beaches and coves and go onland to sample the island’s excellent restaurants and bustling nightlife. Minorca (aka Menorca), is Majorca’s sibling to the East. 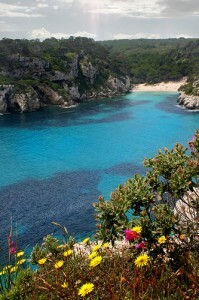 Smaller, but in fact with more beaches, Minorca is decidedly less ribald and flashy than its big brother. 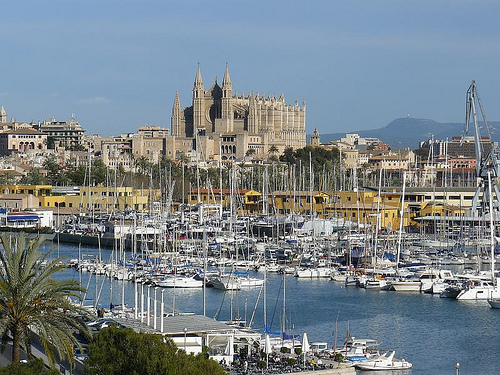 The port of Mahon is the world’s second biggest natural harbour, and naturally you can charter a yacht or motor boat here for your sailing holiday in the Balearics. Once seabound you can skirt the coast to discover sleepy fishing villages, craggy coves and isolated spots of sand. On land, amongst the rich culinary traditions, you’ll find a history of cheese making and gin production well worth exploring. 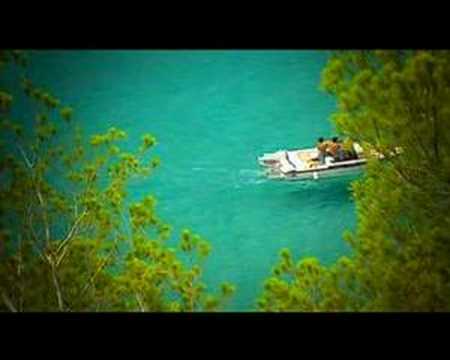 Ibiza (aka Eivissa) is the smallest of the three main Balearic Islands and is famous, even notorious, as a party resort. Ever since the hippies arrived in the 1960s, Ibiza has been a playpen for hedonists, although these days its the rich and famous that like to take their holidays on ‘the White Isle’. Sailing is exceptionally popular on Ibiza and whether you fancy a bareboat charter or hiring a luxury motor boat you’ll be able to find the vessel for you. If clubbing is not your thing, don’t worry. There’s a quiet side to the island, and many head to Eivissa for romantic breaks or even family vacations… in which case you might want to avoid July and August however. Finally, only 19km across, there’s Formentera, a small isle south of Ibiza which can only be reached by boat as there’s no airport. If you really want to experience traditional life in the Balearics then sailing over to this pine-forested place is a must. Many of the beaches are nudist beaches, whilst many in the yachting community like to stop off at the sand bar that separates Formentera from the uninhabited Espalmador. Throughout Spain’s Balearic Islands, as well as the simple joys of life aboard a boat, you’ll be able to engage in activities like snorkeling, dolphin and whale watching, deep sea diving, sport fishing, as well as enjoy the local Spanish/Catalan food and drink and, if you’re lucky, festivals as there’s nothing the locals like more than a good fiesta! 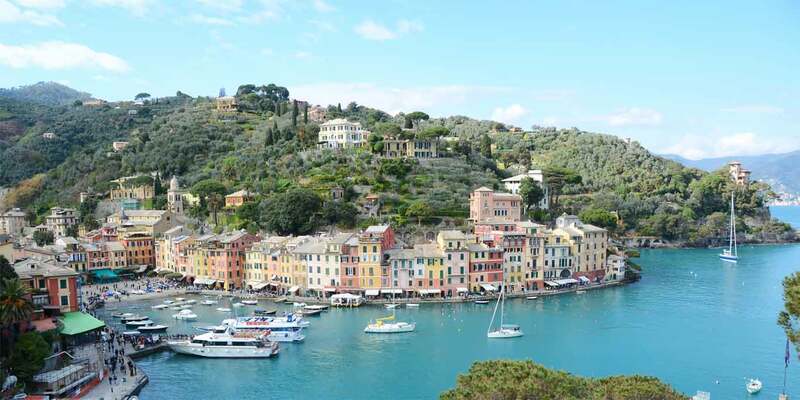 Those taking a longer sailing holiday could also combine visiting these isles with stop offs in Barcelona and along the Costa Brava. Use our search engine above to find 100s of boats available in the Balearics right now! If you can’t find what you’re looking for then send us your request via our enquiry form instead.